Some products take over the market as soon as they are launched! And trust me, it becomes next to impossible to not to try them. Such was the case with Nykaa Skingenius foundation. With all those awesome first impressions (which were portrayed in the form of reviews) I instantly fell for it and purchased right away. 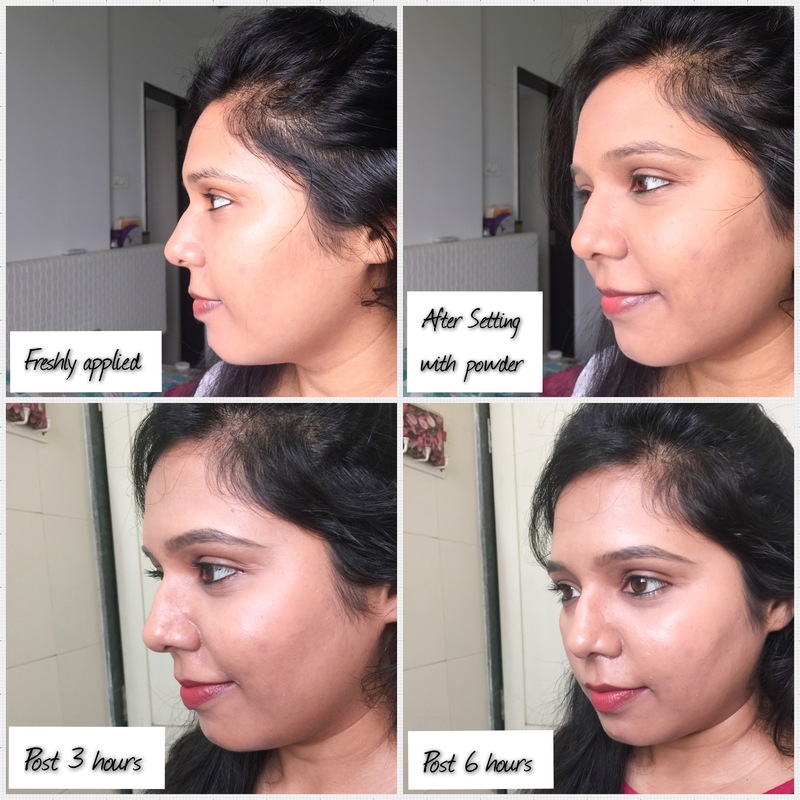 I’ve been using the foundation for more than a week now and I am ready to share my views on it. My skin: I have oily dehydrated skin meaning, though it’s oily it feels dehydrated! I know it’s the weirdest combination. I also have dry patches around my mouth, few pigmentation scars due to acne and visible pores. Also, I have yellow undertones with some redness around nose and mouth area. Price: Rs.575 for 30ml product.and has a shelf life of 29 months. 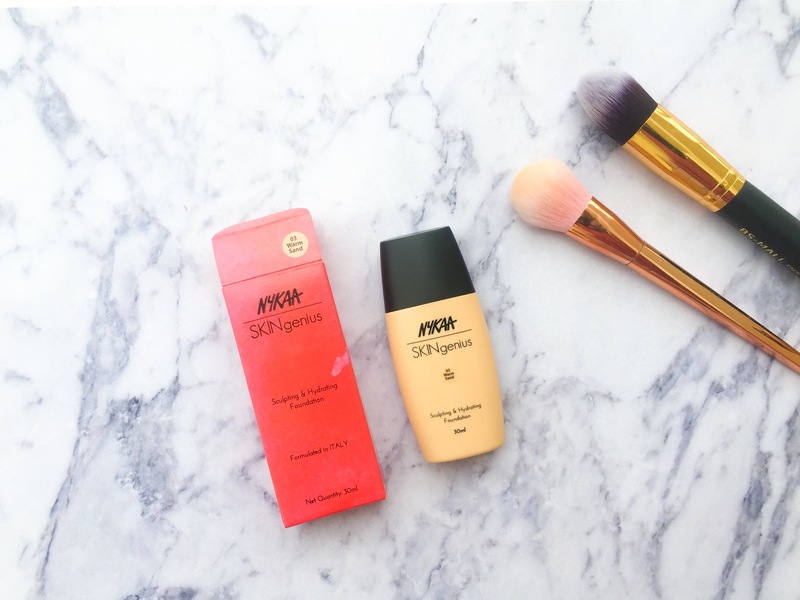 Shades: Nykaa has launched 5 shades as of now. Coverage: It gives a sheer coverage with one layer which can be built up to (a little less than) medium coverage with a couple layers. I usually prefer one layer as it cancels out all the redness and gives a fresh-even toned look, perfect for everyday office wear. 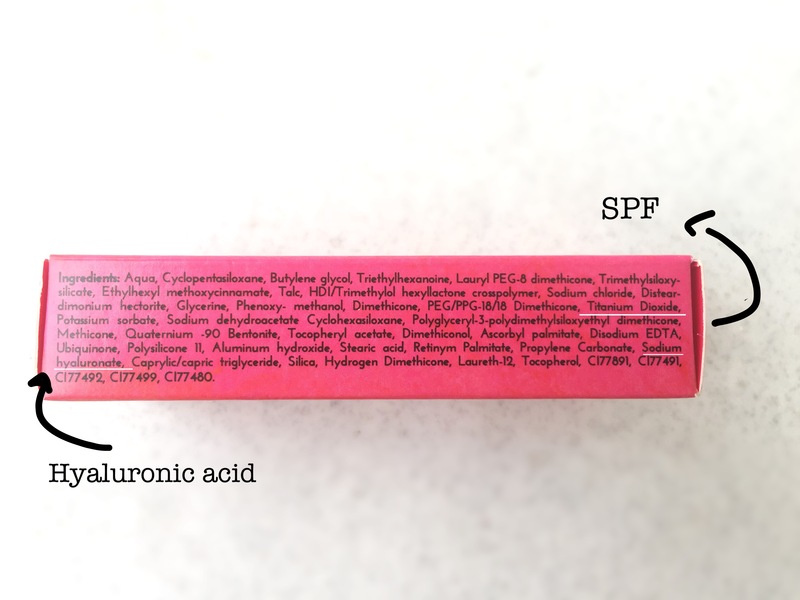 Clearly, this foundation is not meant for oily or combination skinned people. There is a difference between being glowy and being oily and I felt oily after using this. I so wanted to like this but just couldn’t like how this looks on me after 2 hours. My face shines like a disco ball, and the more I try to set it with a powder the cakier it looks in the long run. It’s perfect for short time wear, I have used this during my sister’s engagement and loved it. (the function lasted 2 and a half hours). Dry and normal skinned people will surely love this! Oily skinned will love this but for initial 2 hours of application only. Anyway, this might be a nice option for winters. 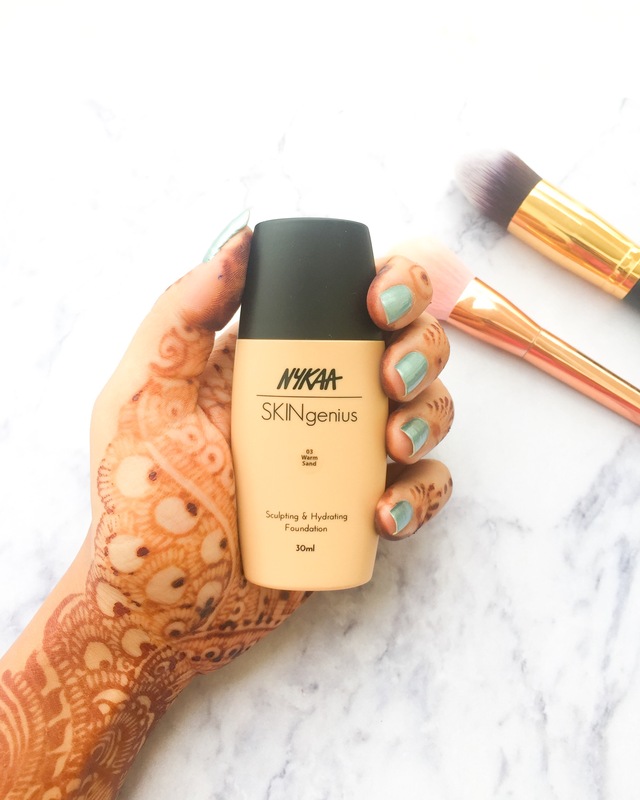 What are your experiences with Nykaa SKINgenius foundation? Do let me know! Yeah I heard too that it would be good for dry skin ppl. So probably I will get this and let you know my thoughts as well.. bummer that it doesnt work for all skin types as claimed.. great review! Nice review!! I have Oily Skin,I need to check at the store first. 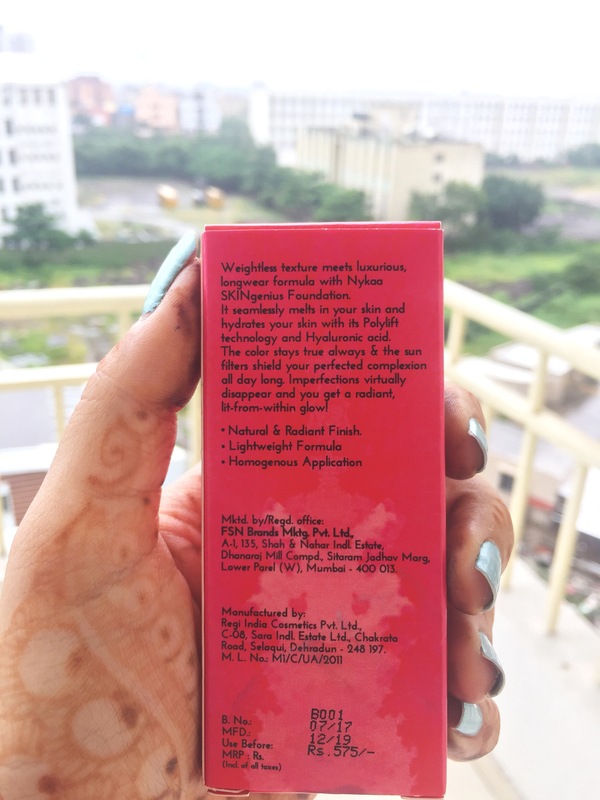 POOJA recently posted…My Top 5 Nail Polishes For Monsoon! Thanks for such a wonderful and clear review. i was going to get this but since I have oily skin and it makes it further oily, I’m going to skip it. Thank you so much for the honest review! I was sceptical that it won’t be suitable for my oily skin. You have confirmed my doubts. Thanks for saving my money! I hope Nykaa brings out a matte formula too. 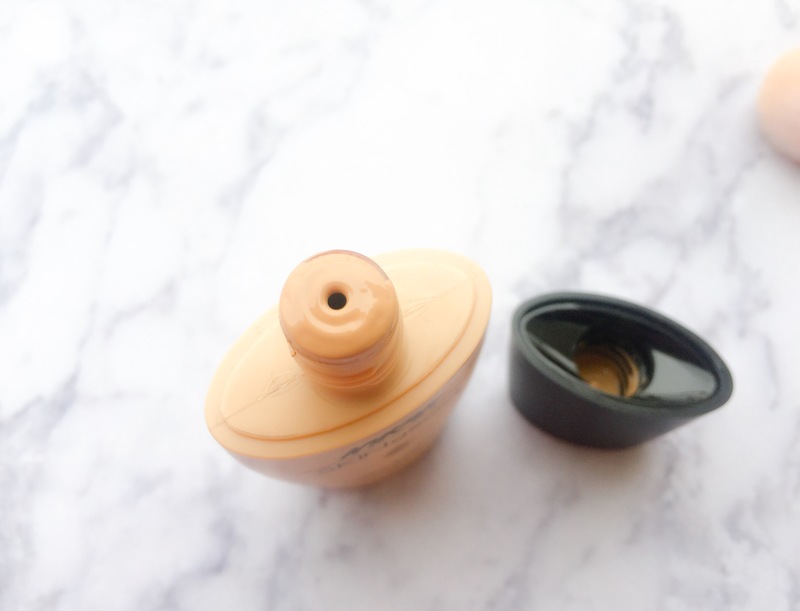 Even though I’ve dry skin, I’m still not convinced with this foundation! Going to skip this! Honesty doesn’t need to be justified! I was looking for an honest review. I wanted to buy it but changing my mind now. 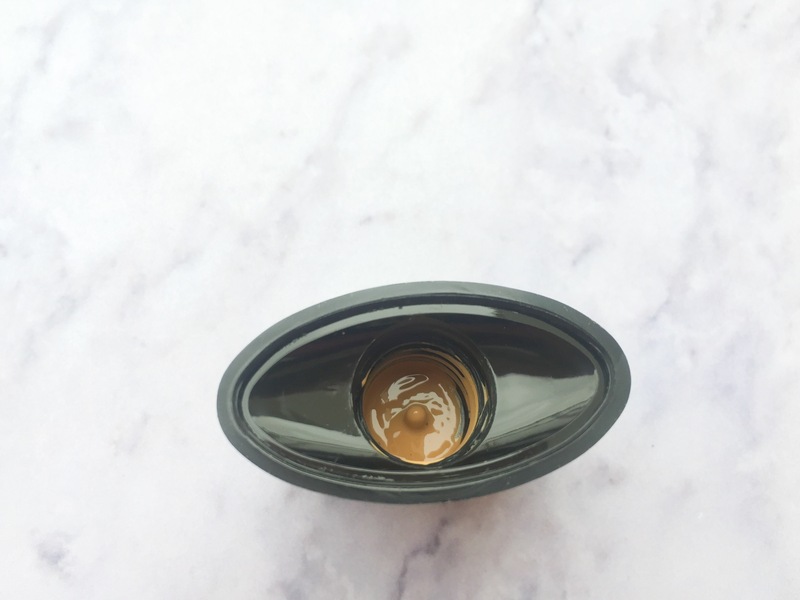 Fatima Nayani recently posted…My Envy Box July 2017 – Yay or Nay? I have similar opinion on this.Altough on me,it starting getting oily after 4-5 hours. Thanks for this review. I was planning to buy this. Now it’s a big no. Wonder why none of the youtubers said this. Thnaks for your honest review! Most appreciated in today’s world where companies are just trying to push products for profits.